Welcome to Bay Physiotherapy where our aim is to work alongside our patients assisting them in achieving their goals in pain management, flexibility, strength and/or function. No matter your age or activity level we will assist in helping you return to your best! Post-operative rehabilitation – Knee, ankle and shoulder reconstructions, joint replacements, rotator cuff repairs and arthroscopies. After discussing and completing a thorough history of your complaint/injury and gaining an insight into what level of fitness you need to return to, we will begin treatment. 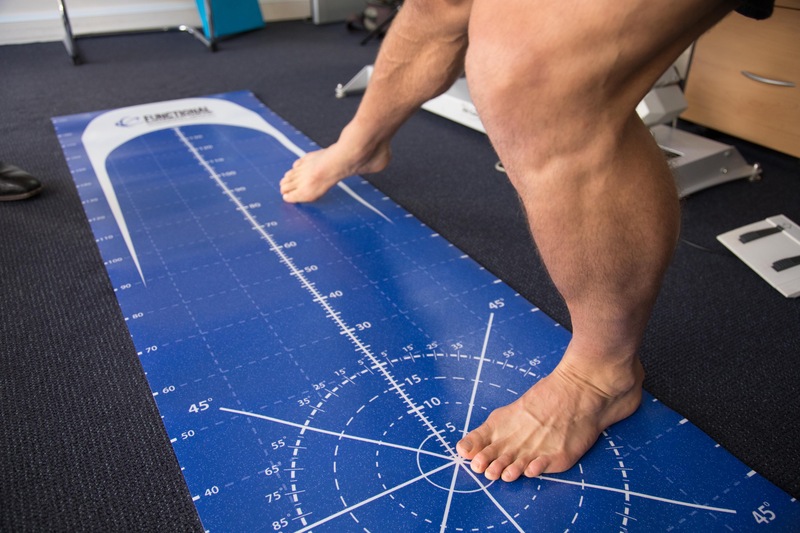 Techniques that we may use through your rehab may include soft tissue releases, joint mobilisations/manipulations, muscle energy techniques, Mulligans technique and exercise prescription. We may also use taping (rigid or dynamic) or the use of compression garments to assist our treatment. Our aim is to involve you in your rehab and make sure that you understand exactly how you can recover and the steps needed for you to return to the activities that you enjoy the most. We use this treatment technique to improve the way bones and joints move. People often hear about hip or pelvis misalignment and Muscle Energy Technique is often used to “realign the pelvis”. It involves fairly subtle muscle contractions under our direction where you push towards our resistance. For such a gentle technique people are often very surprised by what can often be very dramatic improvements in movement and pain. These are often referred to as SNAGs or NAGs. They are another method of mobilizing the joints and gaining increased movement of the spine and reduced pain. The Physiotherapist will glide or gently lift a spinal joint while you move. For an ankle or hip joint the Physiotherapist might use a special belt to glide the joint while you move the joint. The improvements that can be gained from Mulligan’s techniques are often quite amazing. No referral is necessary from a Doctor to seek treatment from a physio We are able to refer for X-ray and MRI investigations. Sam’s cliental have not solely been from a sporting background. Sam has worked closely with elderly people running exercise classes and developing suitable home exercise programs. Further, Sam’s experience has involved working closely with people who have cerebral palsy providing manual therapy and supervised exercise programs at the Cerebral Palsy Alliance. 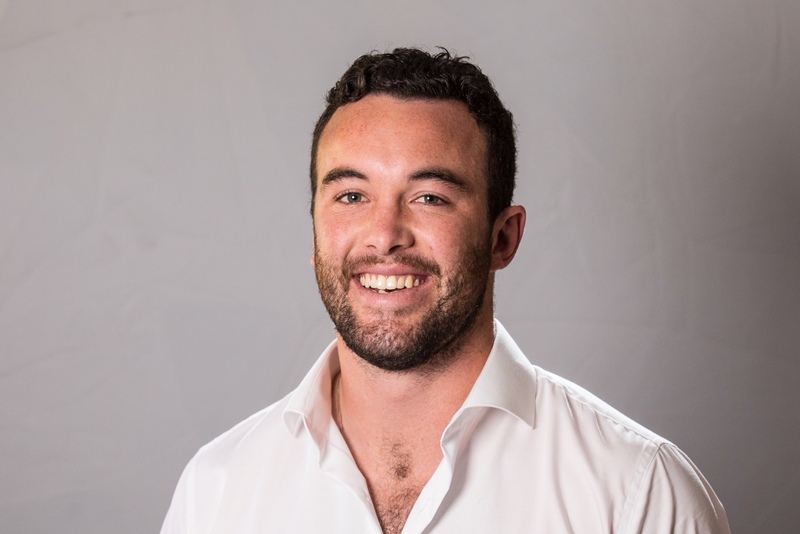 Aside from physiotherapy Sam is a current 1st grade rugby player and player in the National Rugby Championships with the Warringah Rats and NSW Country Eagles respectively. Sam’s other hobbies include four-wheel driving, golf and waterskiing.